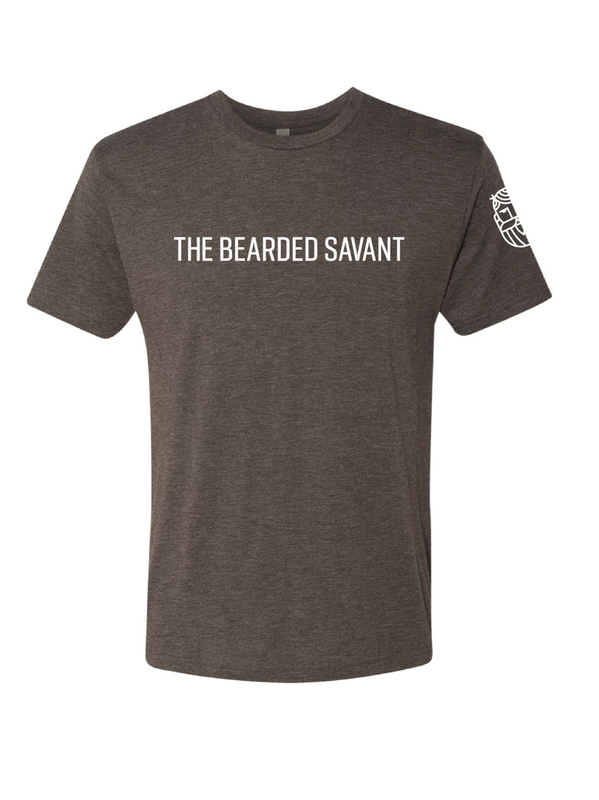 The Bearded Savant Package consists of 1 oz each of beard oil, beard balm, and mustache wax, a beard comb, and The Bearded Savant T-Shirt. 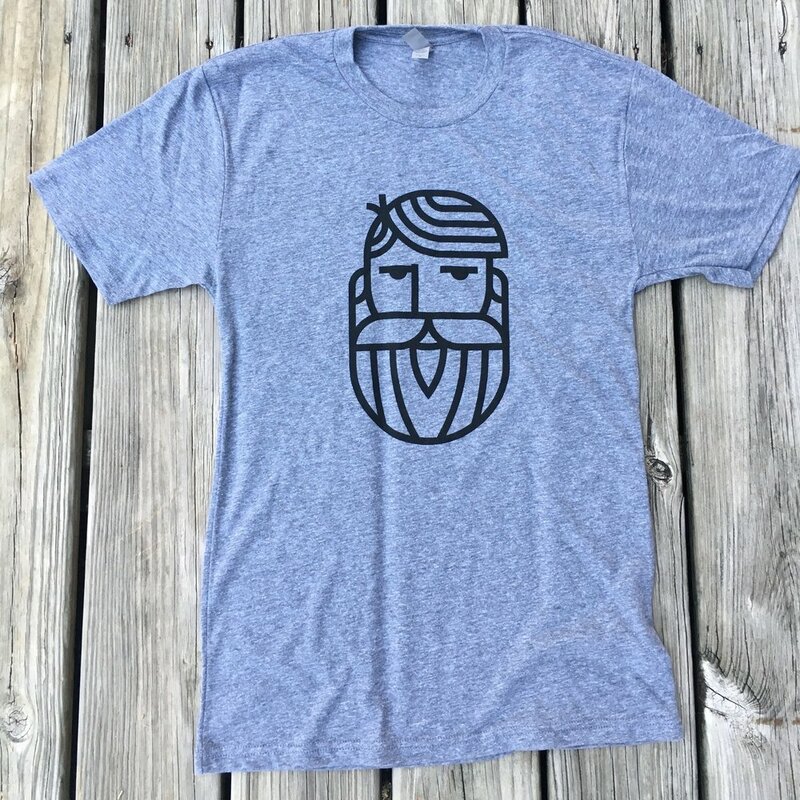 Each beard comb is handmade and subject to availability. Should the comb you desire not be available, you will be contacted within 2 business days of placing your order. 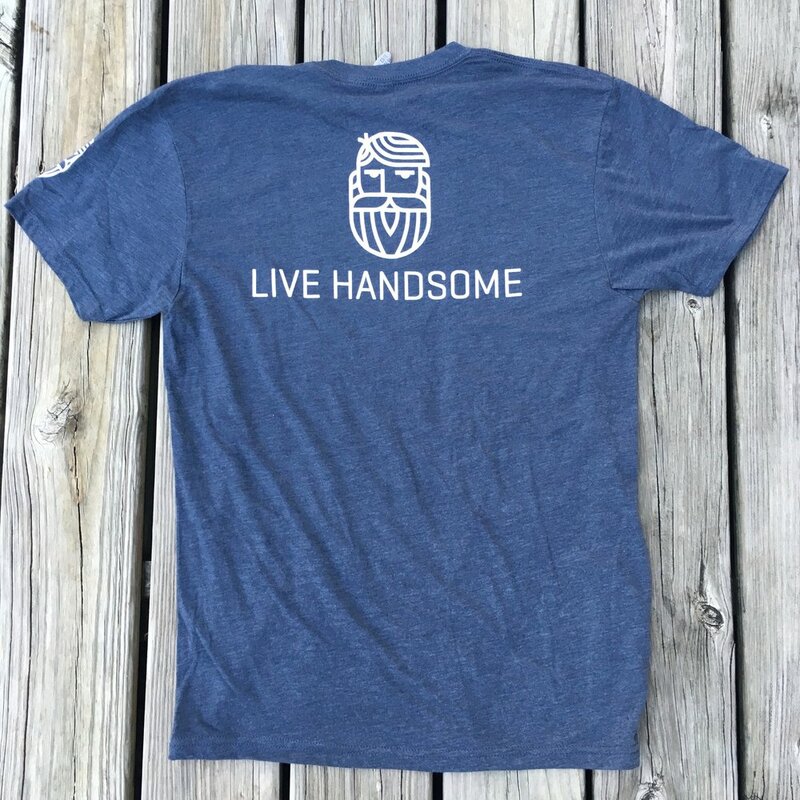 After selecting your apparel type and/or size, you will be prompted to select the aroma., you will be prompted to select the aroma and beard comb wood combination.